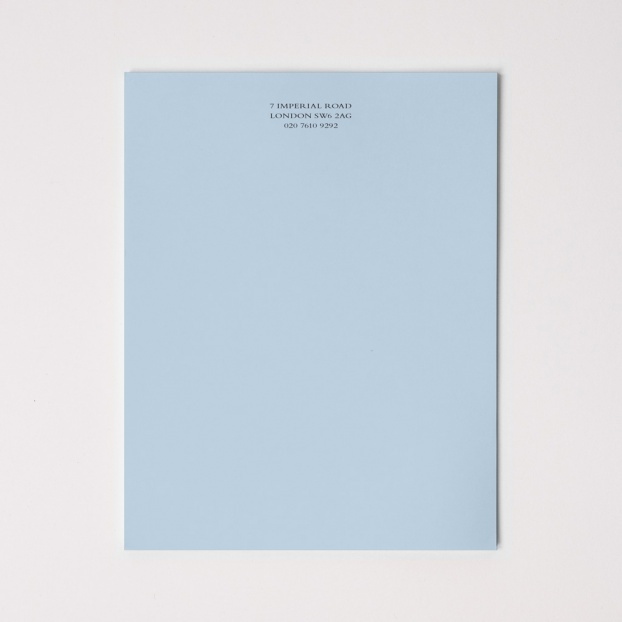 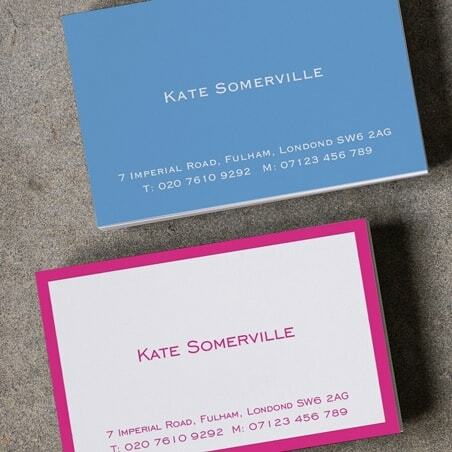 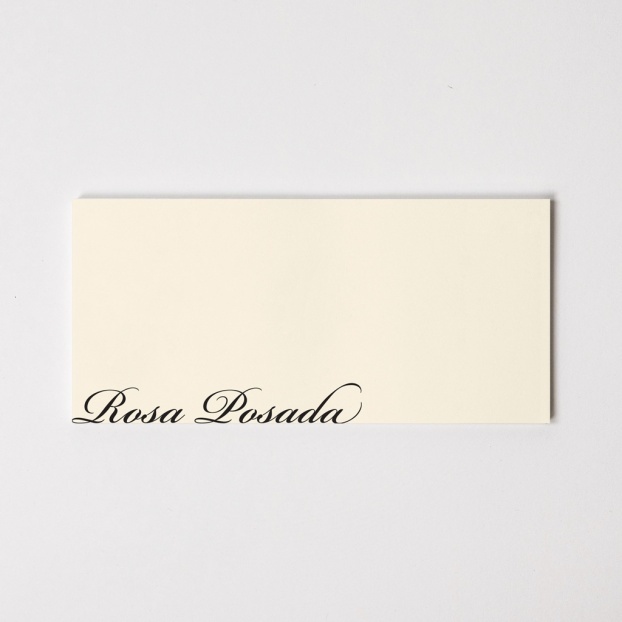 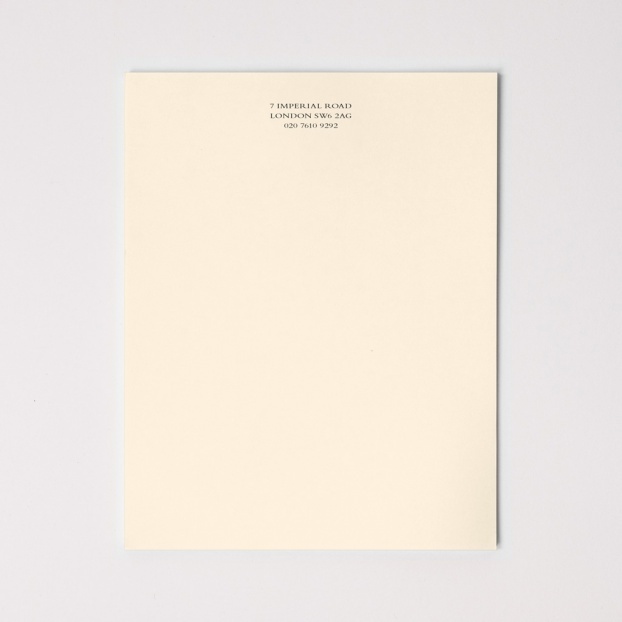 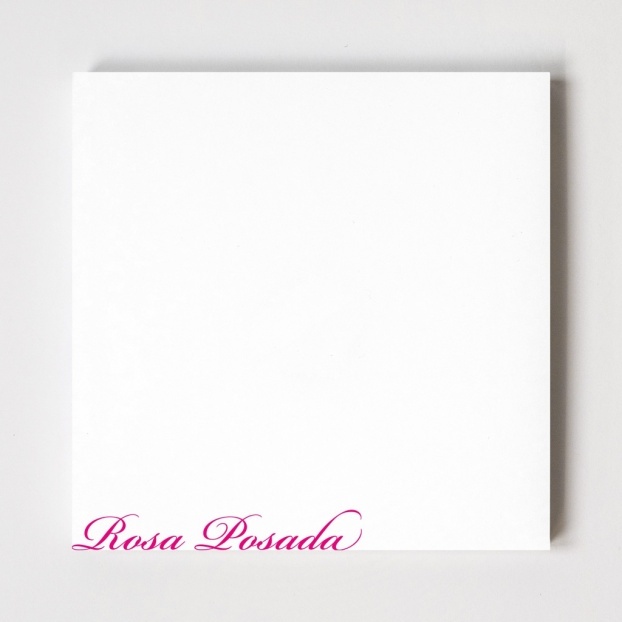 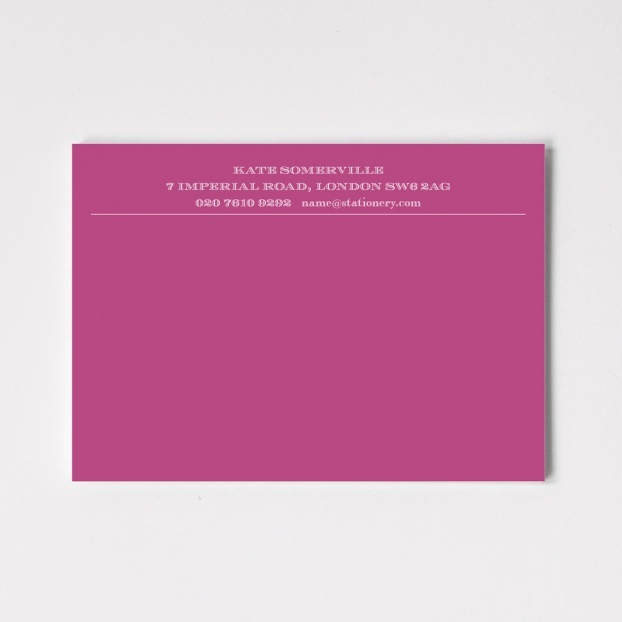 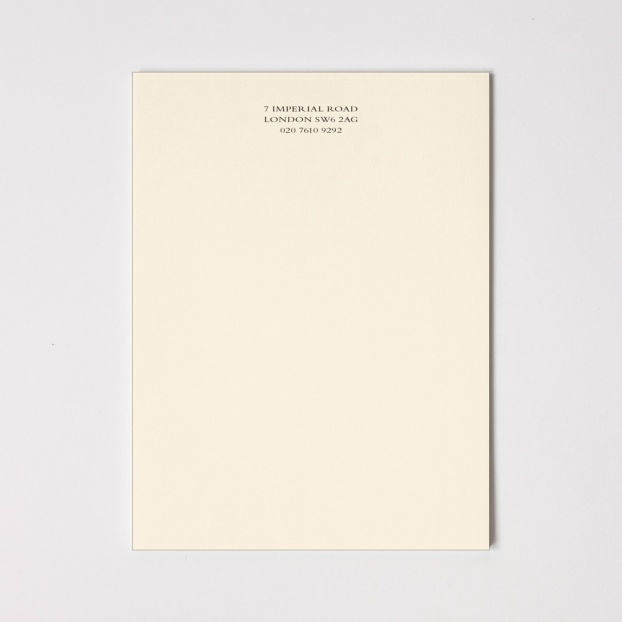 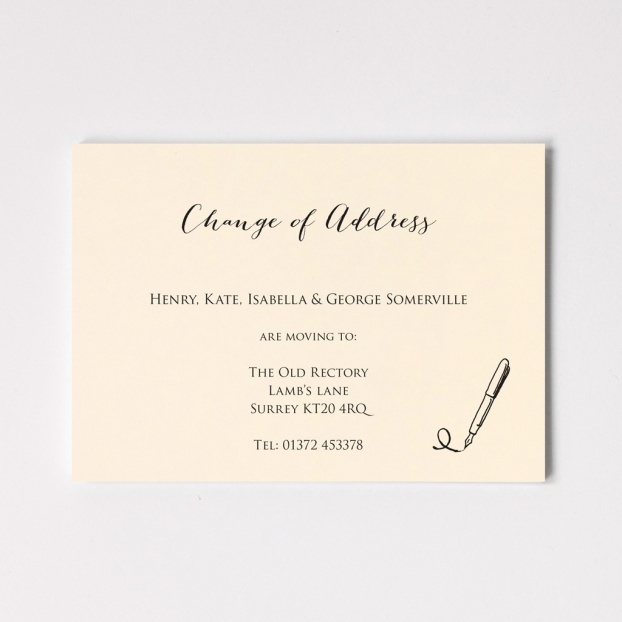 As well as saying a huge amount about you and your style, well-chosen personalised stationery ensures that your communications are awarded the gravitas they deserve. 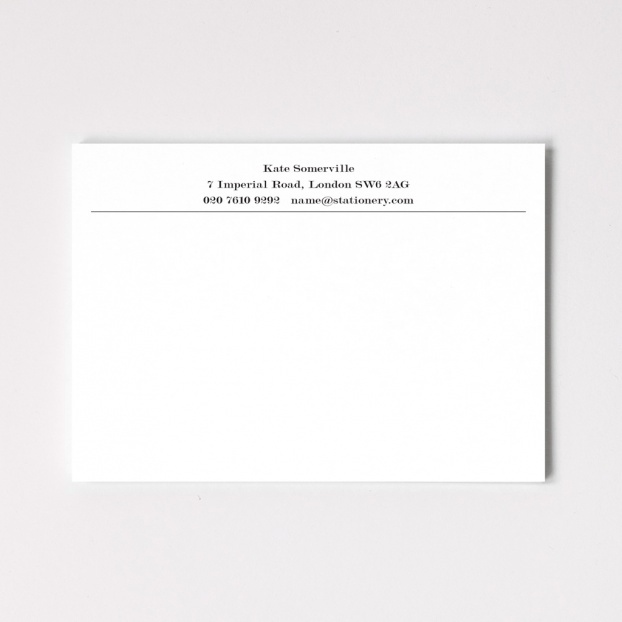 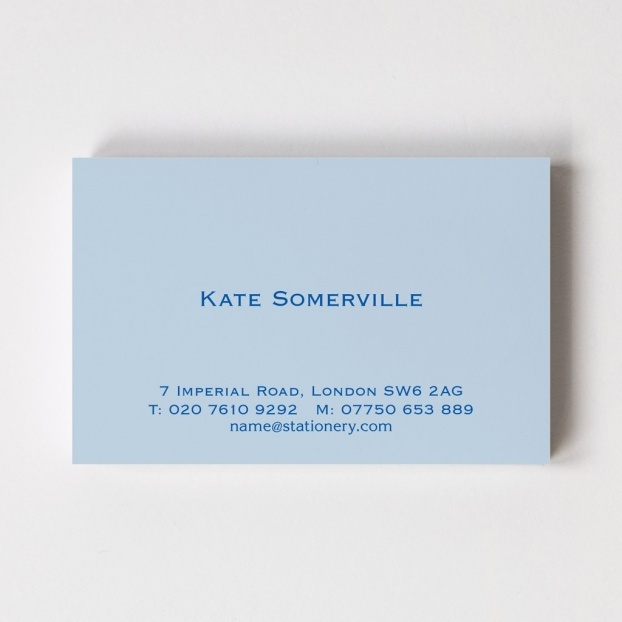 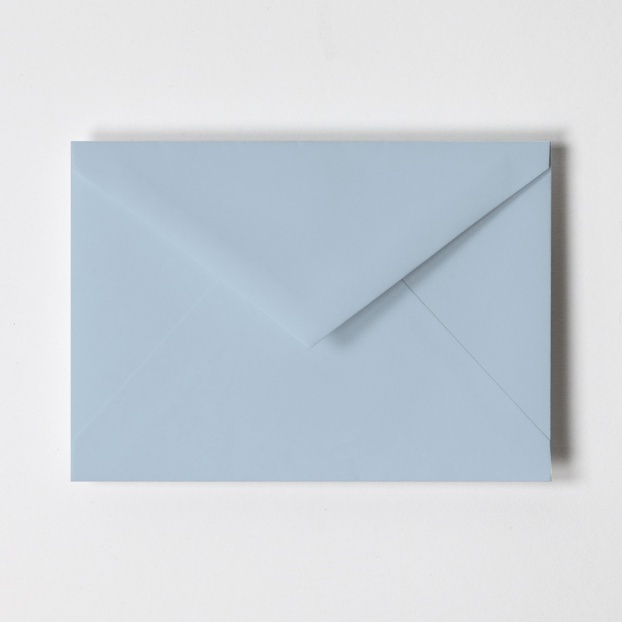 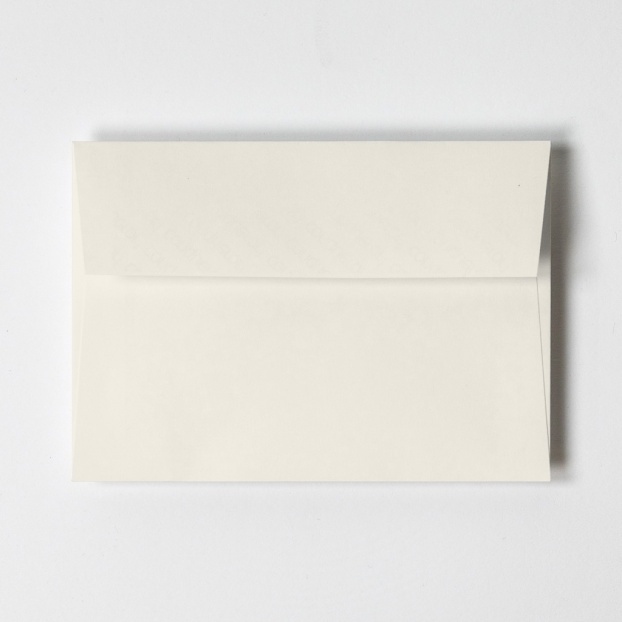 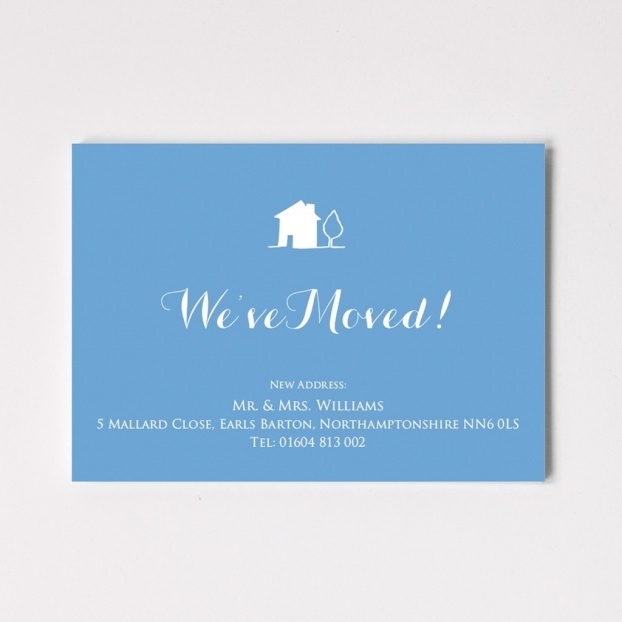 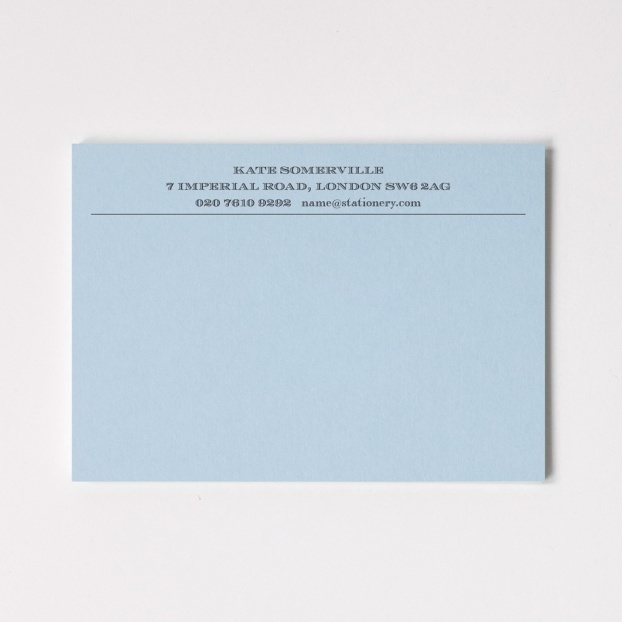 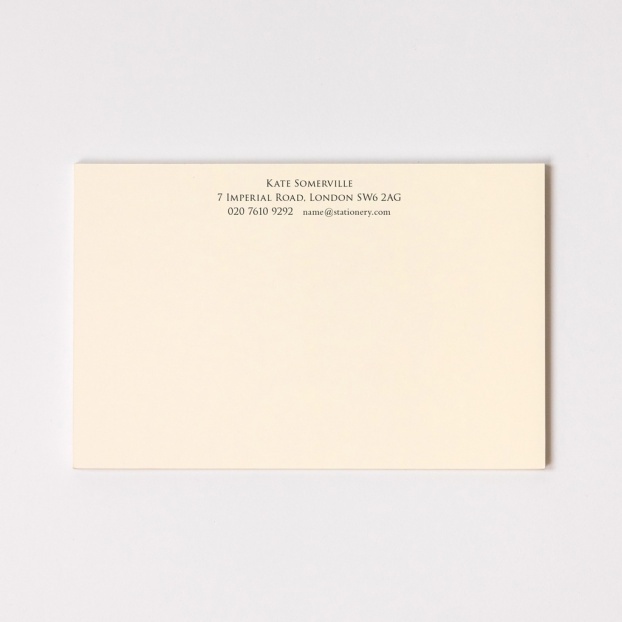 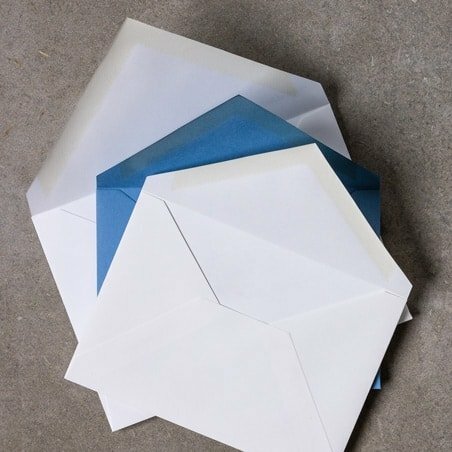 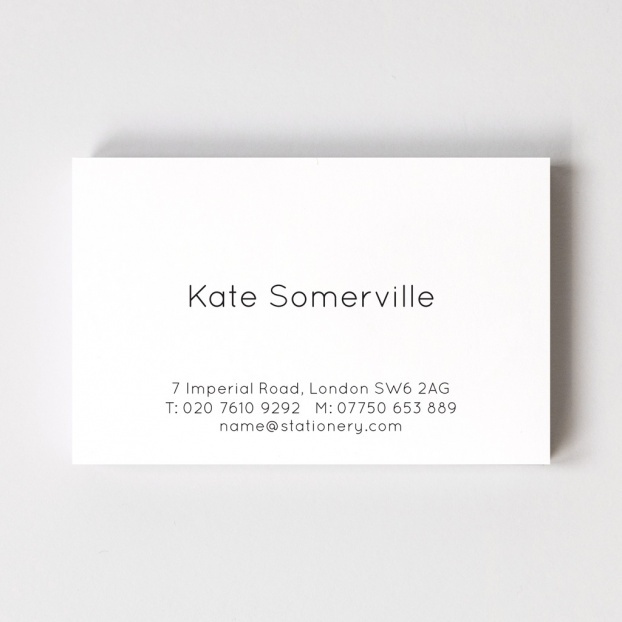 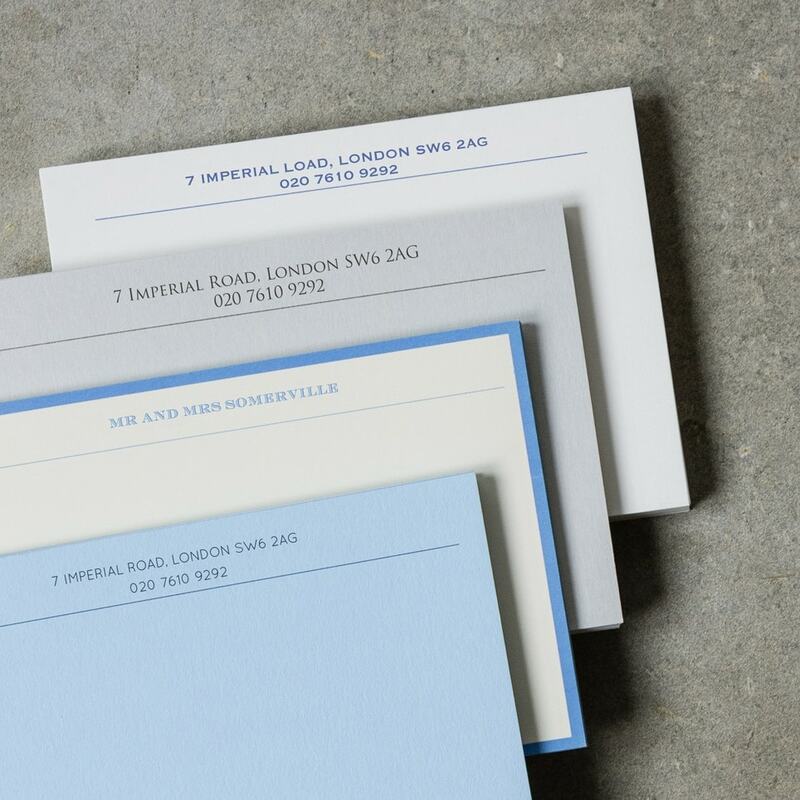 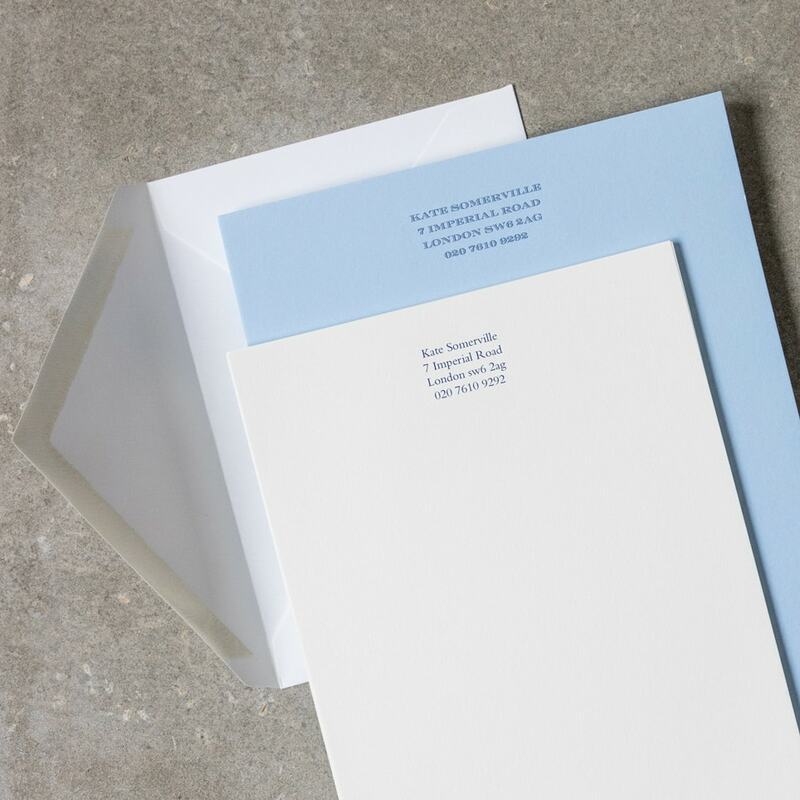 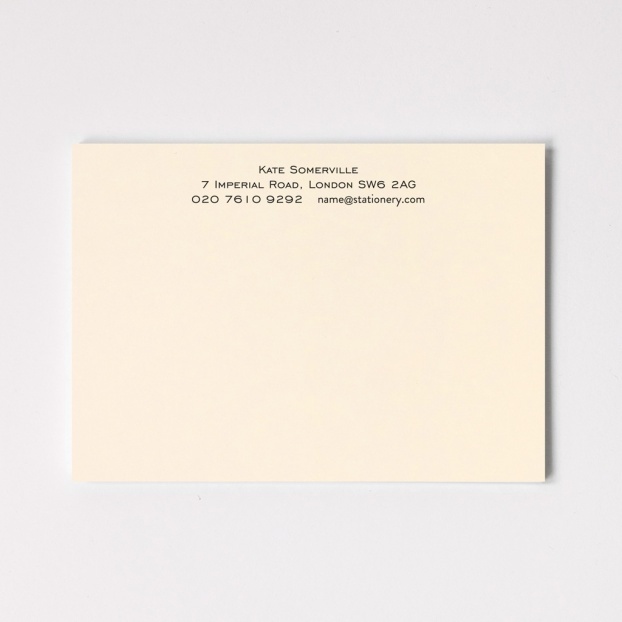 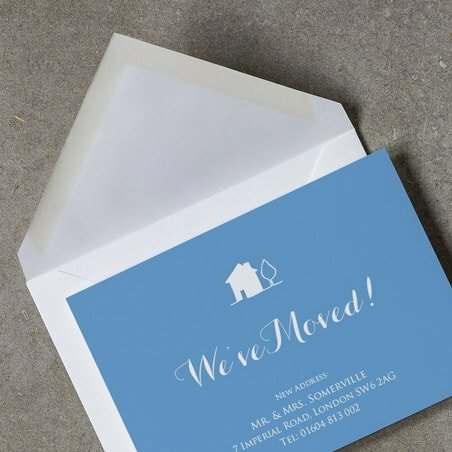 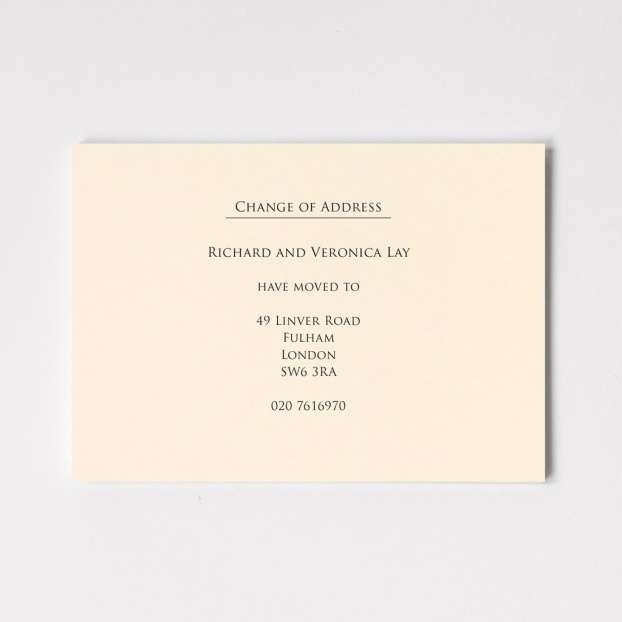 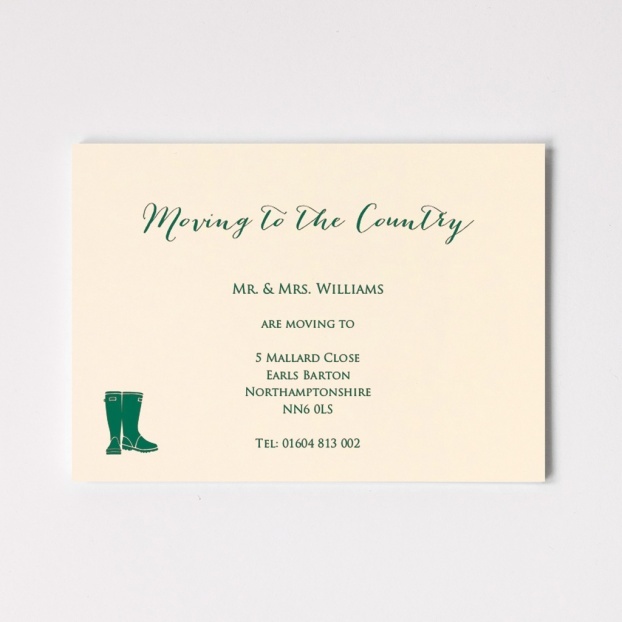 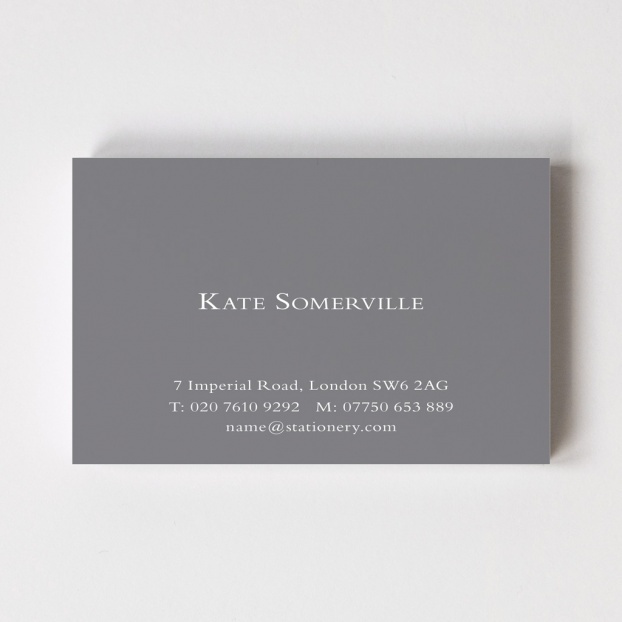 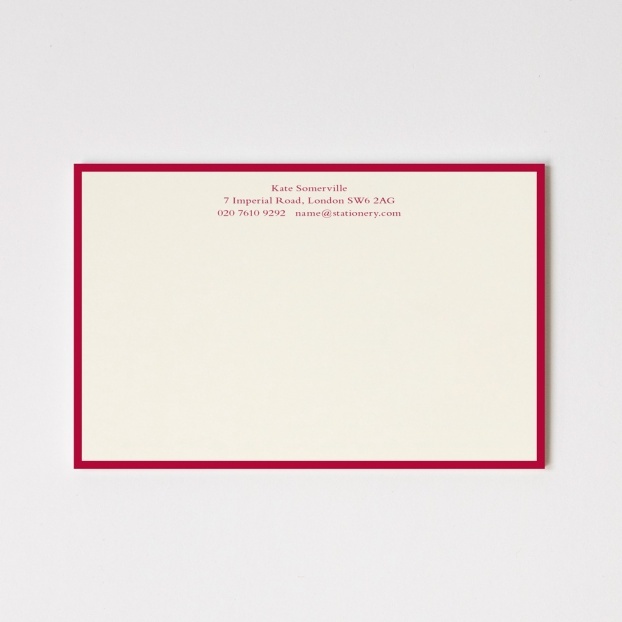 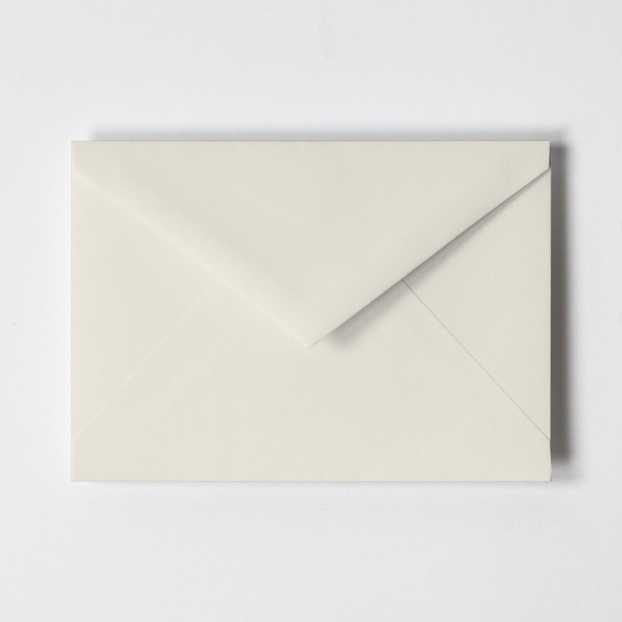 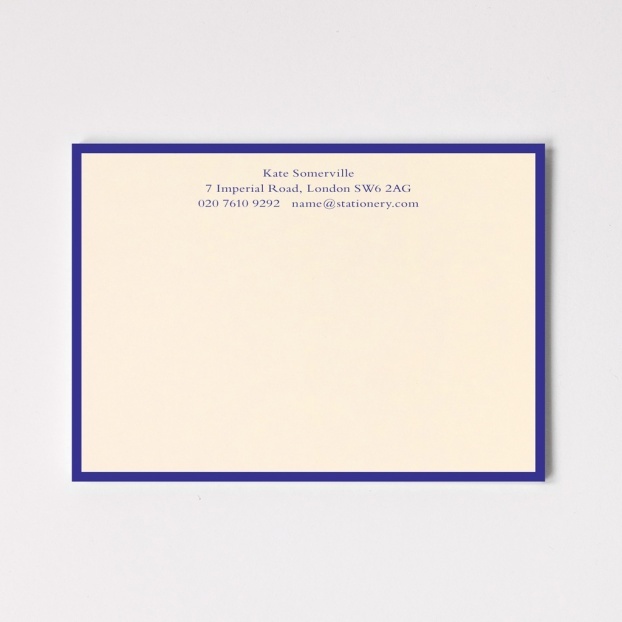 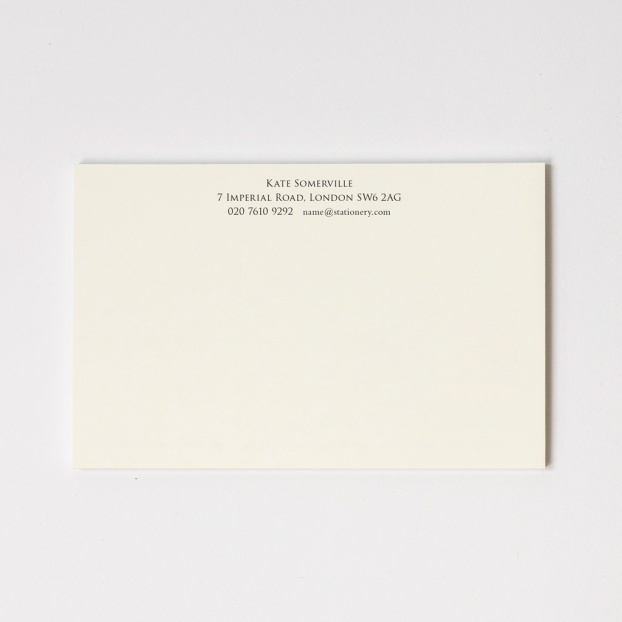 We offer a range of pre-designed correspondence cards, writing paper, calling cards and change of address cards, all of which can be personalised to include your contact details. 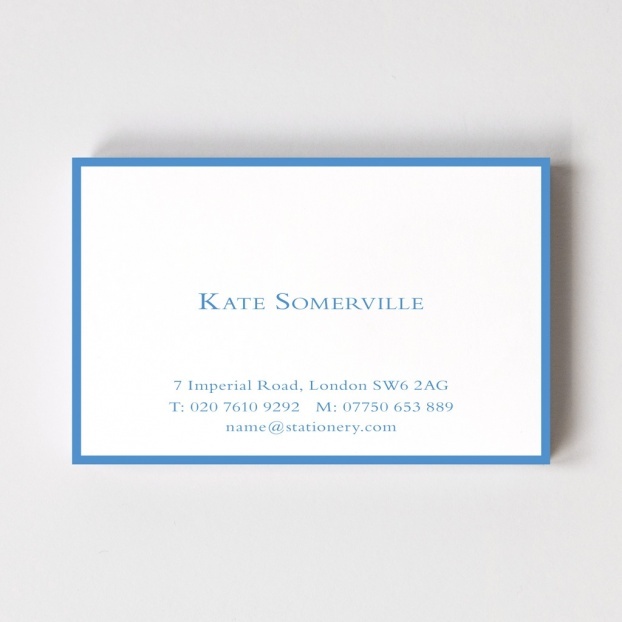 We also have a team of expert in-house designers who create stunning bespoke items when required.